"Dear Mr. Raheem YOU made ME a Day y'day!! 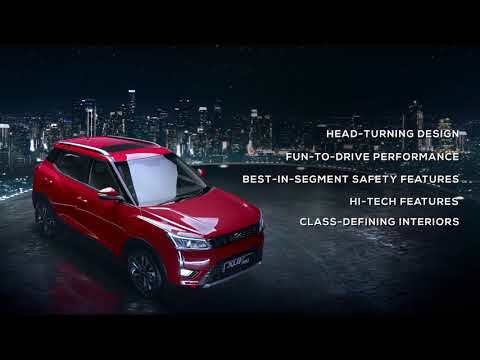 Thanking you & big hats off to you for making me to celebrate the occasion yesterday by handing over t..."
"Hello, I'm Dr.Lakshminarayan, and i recently purchased a Mahindra Xuv500 W11 AWD AT, at Zulaikha Motors, Velachery. 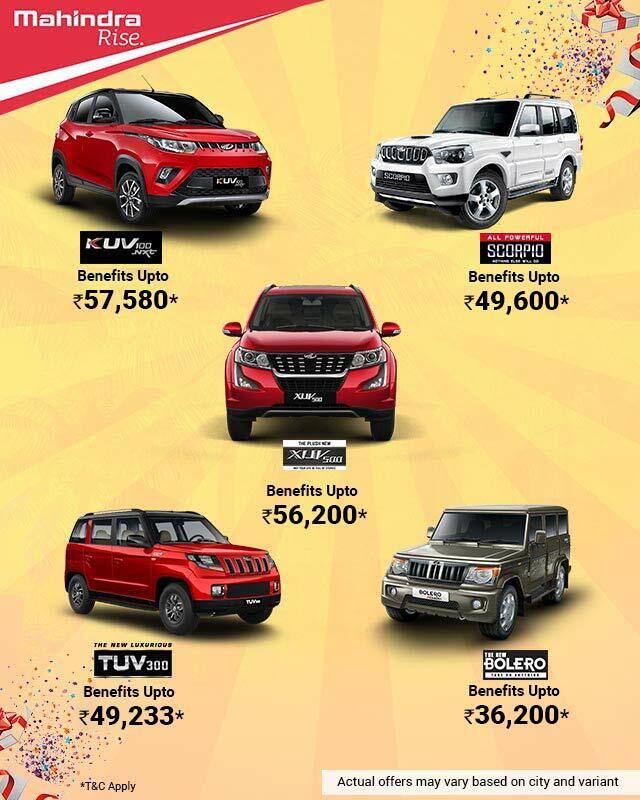 In this mail, i would like to sha..."
"Dear Mahindra, I would like to thank Zulaikha motors and my sales consultant Taj Mezhar from Velachery, Chennai branch who has provided me a pleasa..."
""Dear All @ Mahindra & Zulaikha Motors‎, I firstly would like to inform that I am proud owner XUV 500 for which. Delivery was taken on‎ 31.08. 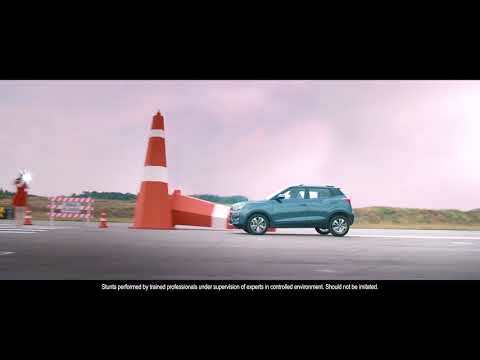 I ..."
""Hi I have had the pleasure of recently purchasing XUV 500 W8 AT from Zulaikha motors, Velachery, Chennai. 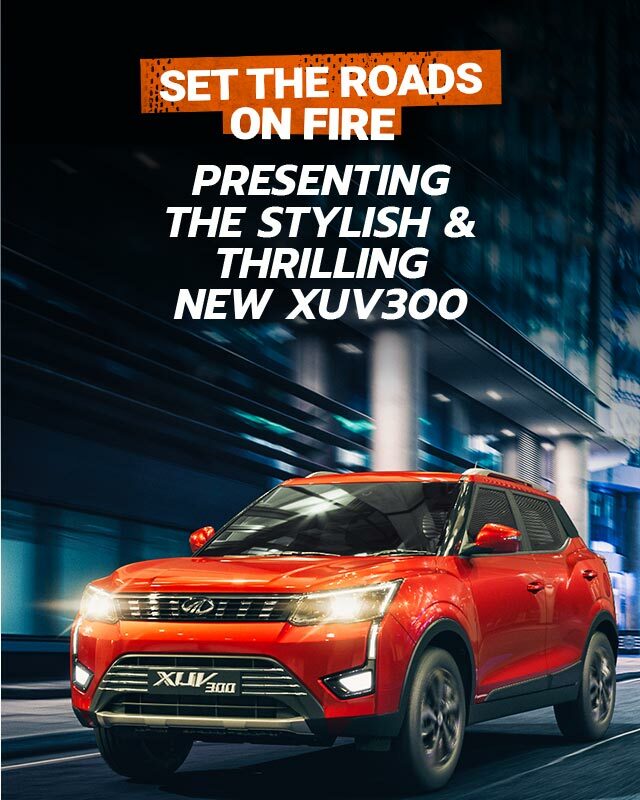 I would like to make a special mention o..."
""Hi, Today i had my vehicle demonstartion for XUV500- W10 by your Executive - Prashanth P. He had very good knowledge of the vehicle and its fe..."
""Hi, For whom so ever concerned, I have purchased XUV500 refresh - W10 at your show room (Zulaikha Motors) last week. 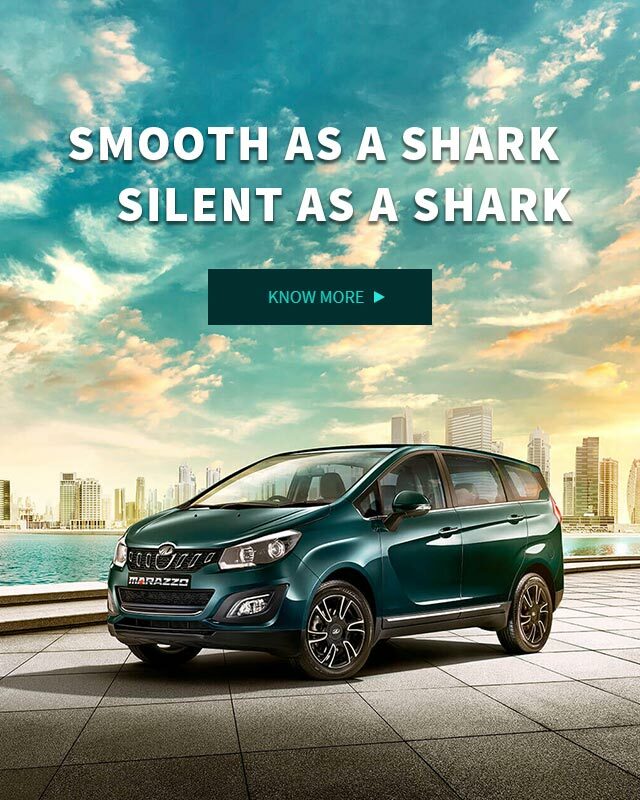 I would like to provide feed..."
""Dear Mahindra Team, I am writing it on my own interest taking the contacts from Mr. Prasanth, just to encourage and appreciate the outstanding Demo ..."
""Good Day I am totally satisfied with Mr.Peer with his communication throughout. This gentleman was very clear and to the point at all times and..."
""Dear Sir / Madam, I procured KUV 100 K8 6 Seater from Zulaikha Motors, Velachery this June. I share below the excellent service provided by the te..."
""Hi I have booked TUV 300 during mid of may and within 20 days time I have taken the vehicle. 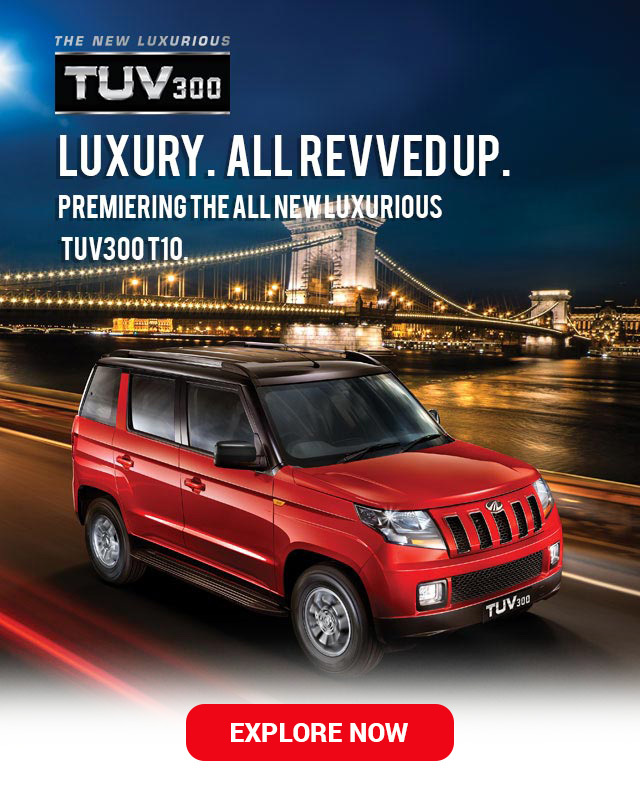 Mr. Amernath, Zulaikha motors(Ambattur) was the sales ..."
""Dear sir / Madam I have purchased TUV 300 yesterday from your Vijay nagar- Velacherry branch. 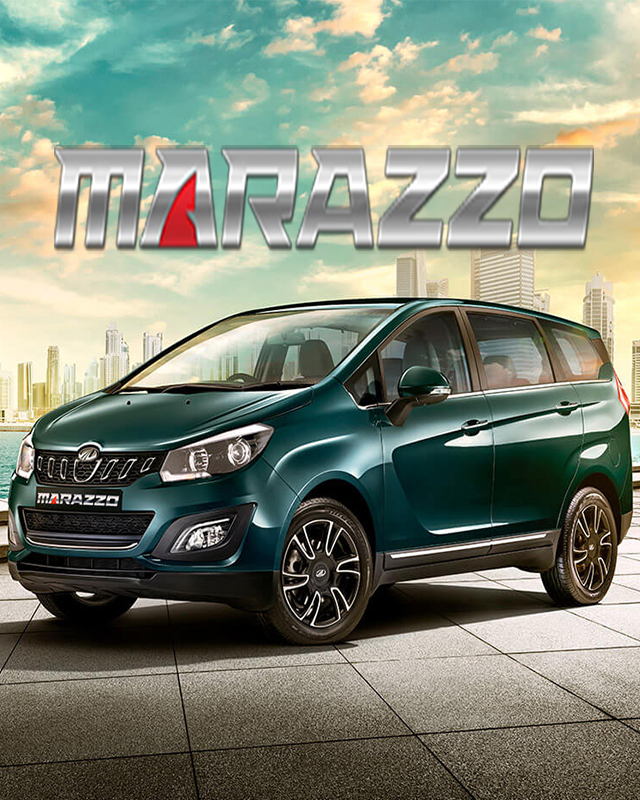 Mr.Velmurugan attended me and his service was ve..."
""Hi As one of your customer, I recently purchased a car TUV 3OO T8 from your dealer because of my friend’s recommendation. I wanted to say thank..."
"Greetings! 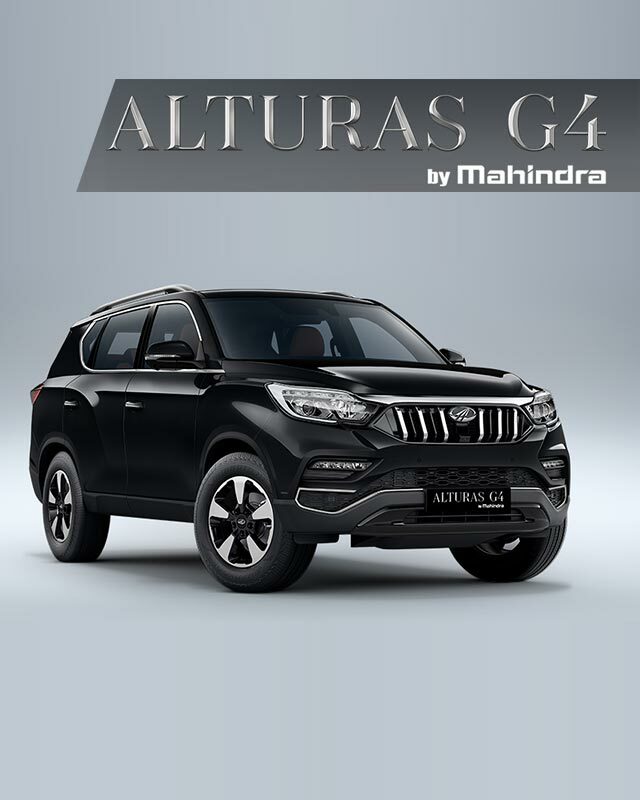 This is to express our first experience with Zulaikha Motors & gratitude for the excellent customer service received from Mr. Amarnath ..."
"I am writing this mail to share my experience and feedback on buying my new XUV 500 from Zulaikha motors (Amernath). 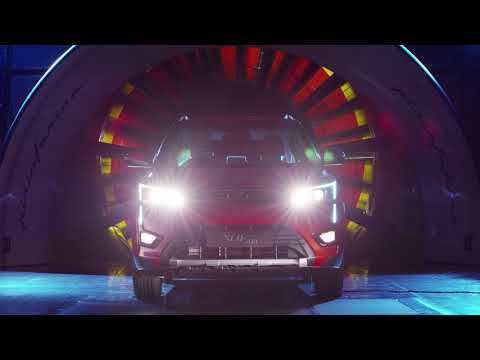 Model : XUV 500 W7 Vehicle R..."
"Hi I am Ranjith Anantharaman from Chennai, recently purchased Scorpio S7 from Zulaikha motors, Velachery. 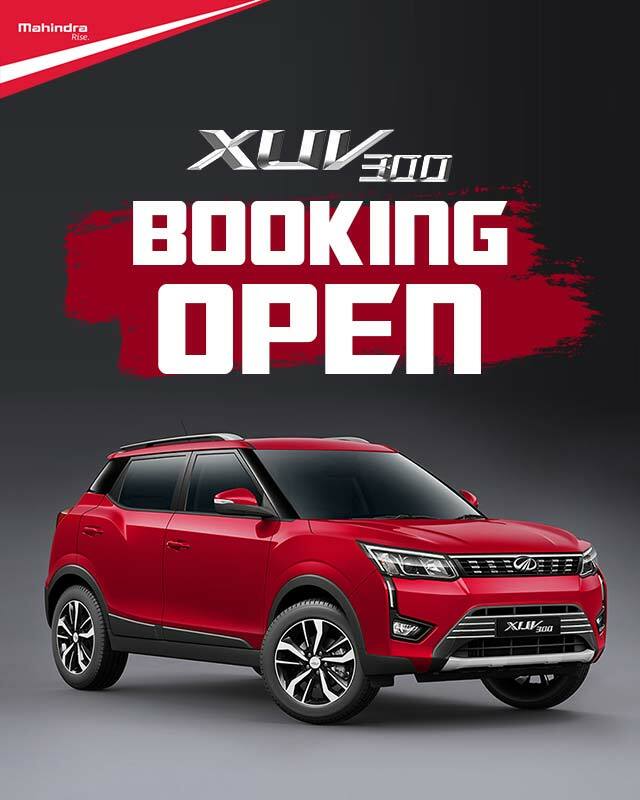 I am very happy about the service provid..."
"Dear Team Couple of days I have purchased XUV 500 Plush vehicle from zulaikhamotors, Ambattur, Chennai. From starting onwards the executive Amer..."
"Dear Mrs.Rekha and Customer care team I would like to thank Mr.Raheem for his delightful service to us when we purchased our XUV500 on 4th Jul. 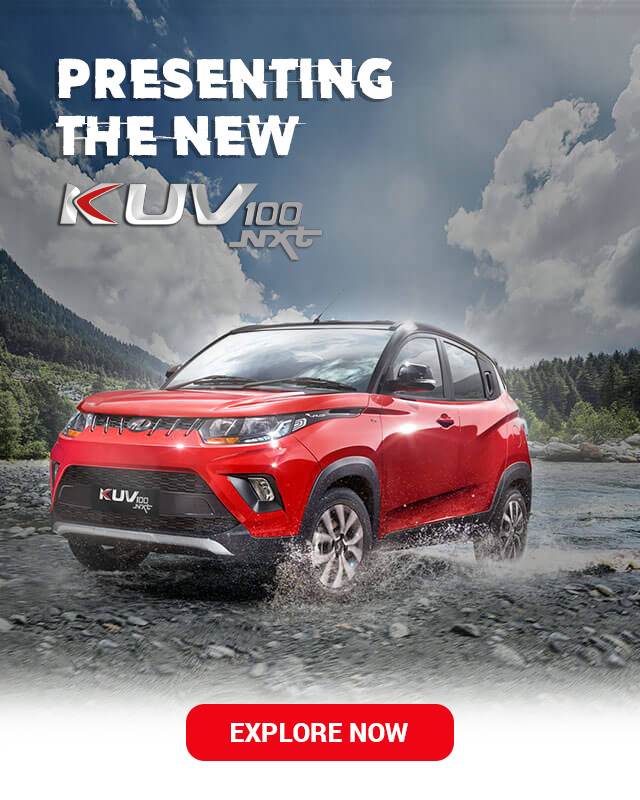 Right..."
"Dear Sir / Madam Recently I bought a new KUV 100 NXT K6+ at Zulaikha Motors, Velcahery, Chennai by exchanging my Mahindra Logan 1.4GL petrol vehicle..."
" Hi Akash I am Ex-Mahindra Consulting employee. 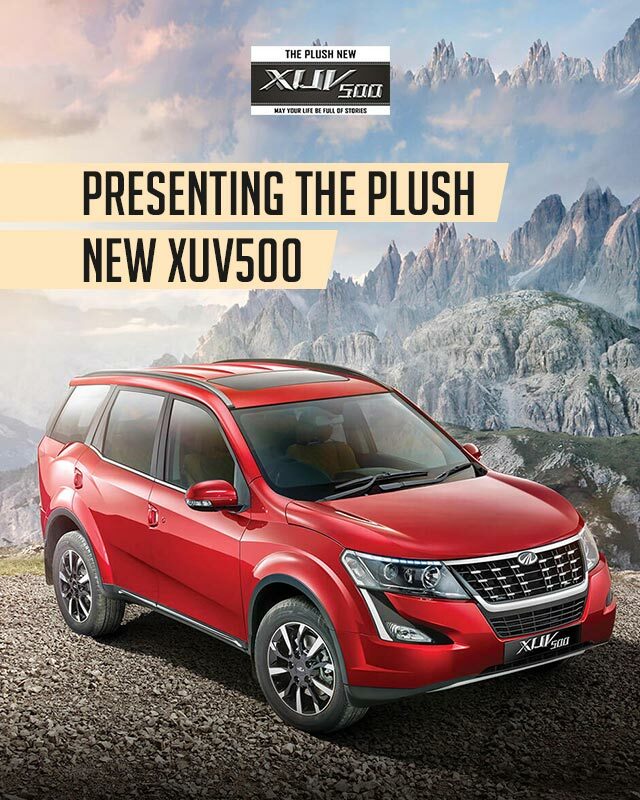 Thought of sharing few words with you wrt new XUV 500 After analysis of the existing dealers in..."
"Dear Sir/Madam, I have recently upgraded my TUV to XUV500, from Zulaikha Motors, Velachery, Chennai TN. I would like to share the positive app..."